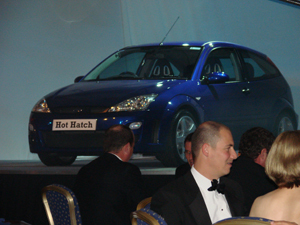 Your vote made a difference. 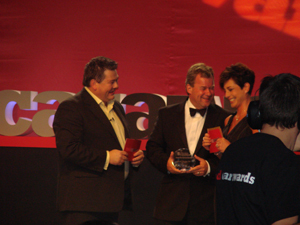 Jason Dawe and Penny host the Auto Trader Used Car Awards at the Hilton Birmingham Metropole. 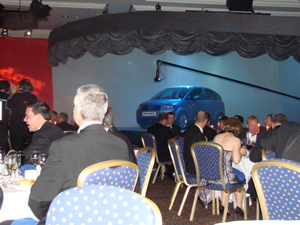 On 24th October 6 cars took centre stage at the Used Car Awards 2007. 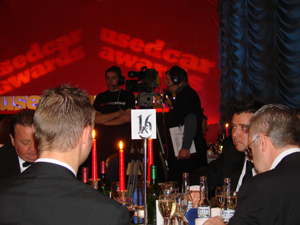 Through your online votes 18 cars in 6 different categories (ranging from SUV to Hot Hatch) were short-listed for the final. 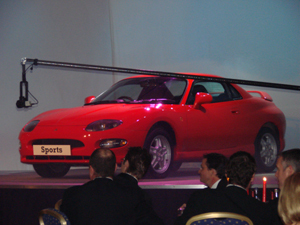 On the night, Jason and Penny revealed which cars fought off the competition in their respective category.